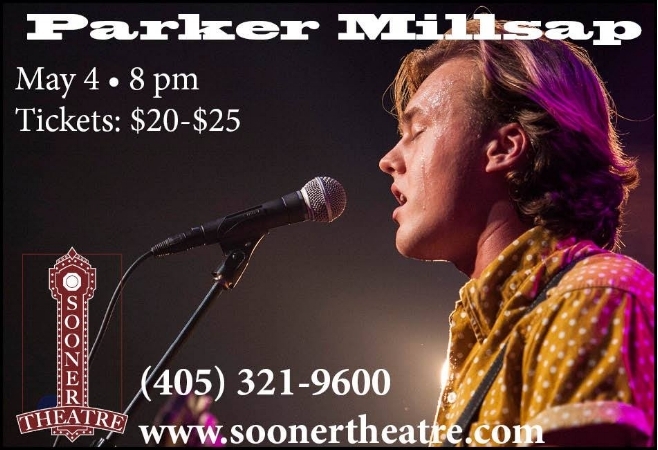 Tickets are SOLD OUT for Parker's hometown show at the Sooner Theatre in Norman, OK on May 4th, 2018. So a second show has been added on Saturday, May 5th! Tickets go on sale January 26th. Rolling Stone Country Premieres "Fine Line"